this is very interesting. I’m guessing/hoping it’ll be a live performance and not a DJ performance of the track. heck I wouldn’t mind a really dirty club mix from him. But the tweet out before she had. Suspect media was given an embargoed result just in advance and perhaps sent it out a fraction early? There was a 3 minute delay. A friend was there and I saw snaps of Performances 3 minutes before they went to air. Now, how did the scoring work? Kate MH got 87 points in the viewers vote. What is 87 points? How did they come to that number? 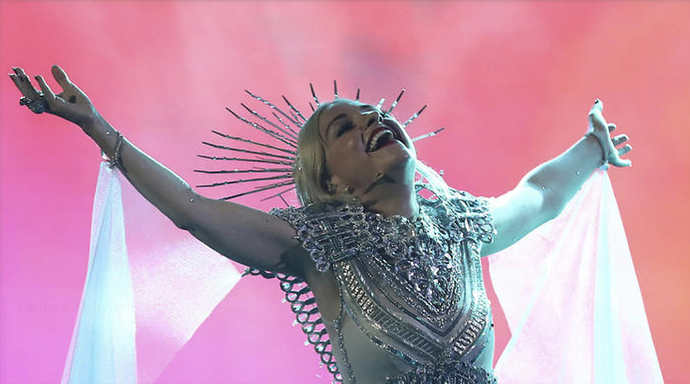 Nothing’s holding her down now: Kate Miller-Heidke is set to represent Australia at the 2019 Eurovision Song Contest, having topped both the Jury and Popular vote for Eurovison - Australia Decides. Kate took to the stage to perform her song Zero Gravity , alongside some of Australia’s biggest artists and the scores of the viewing public and jury were combined for the official results. Hosted by comedian Joel Creasey and music buff Myf Warhurst , Eurovision – Australia Decides showcased the best of Australian music and brought the nation closer to the Eurovision action. Are the contestants given a budget for their performance or do they pay for everything themselves? Some of the acts seemed to have spent a lot more than others on their costumes etc. For the actual Eurovision their staging and costume are financed by SBS and whichever record label the artist is with. Not sure for the national selection. Australia Decidea did great for SBS, rating about the same as Eurovision proper last year. Their share was also up a massive 3.4% (5.1 to 8.5%) on last Saturday and they managed to beat Channel Ten. This whole competition was great. I liked quite a number of the acts, but my two standouts (who I also voted for) were Sheppard and Kate. For me Sheppard had the catchiest song and I have no doubt it will be a radio hit in Australia, however Kate definitely had the full Eurovision performance so I was over the moon to see her get both the public and jury vote. I wasn’t expecting such public support behind her but it was well deserved. This is my fave entrant that we have put into Eurovision so far so lets hope it does well! I agree about Kate. I think she’s got the best chance of doing well with that song. Personally the Shepperd song didnt grab me at all. I was really expecting to like it more but didnt rate it at all. Let’s all hope the federal election isnt called for the same weekend as Eurovision. It’s looking like it will be the following weekend but not confirmed as yet. 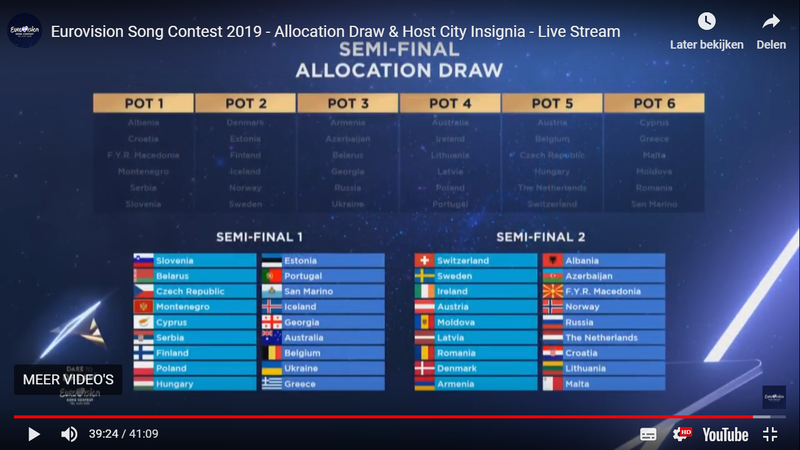 That wouldn’t affect the Eurovision coverage though as assuming they do the same as last year other than the morning live broadcasts it will air semi-final 1 Wednesday night, semi-final 2 Friday night and the finale Sunday night. I loved Kate too. She was my 2nd pick behind Electric Fields. I am surprised that we are now getting so much hate all over social media for choosing her given that out of the 8 songs selected to compete in Eurovision so far hers is the one that’s the most interesting and stands out the most. We have also fallen from 3rd favourites to win Eurovision to 6th in the betting odds. Just don’t understand it. This is my fave entrant that we have put into Eurovision so far so lets hope it does well! I actually think she could win. I also think Courtney Act would have had a chance considering she is known throughout Europe. But her song wasn’t as good as many of the others. I am surprised that we are now getting so much hate all over social media for choosing her given that out of the 8 songs selected to compete in Eurovision so far hers is the one that’s the most interesting and stands out the most. Australia to remain in Eurovision until at least 2023. "We are delighted that Australia has become a more permanent member of the Eurovision Song Contest Family"
Australia will compete in semi final 1 in Tel Aviv. Kate Miller-Heidke will perform Zero Gravity in the second half of the show. And more wins against them. 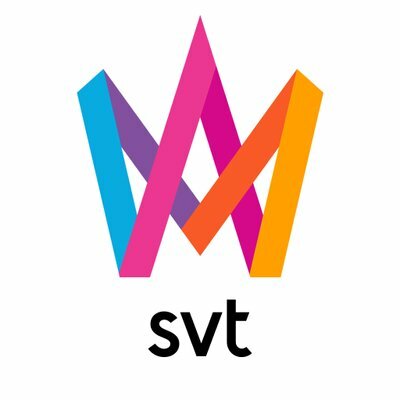 The winner of Sweden’s Melodifestivalen, or Melfest, was John Lundvik. He’ll represent the country at Eurovision in Israel with Too Late for Love. But Lundvik already had a seat at the Eurovision table, being one of the co-writers of the UK’s entry, Bigger Than Us, which will be sung by Michael Rice.